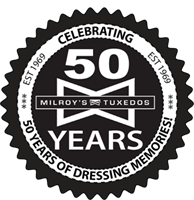 Men's retail suits and formal wear 50% off. Clearance suits $99. Great rental specials for weddings, corporate event or special occasions. Dubuque Area Chamber Members receive 20% off any Website Design + Development Package at Willis Media Lab!